'67 Chevy Impala. . Wallpaper and background images in the Supernatural club tagged: photo. 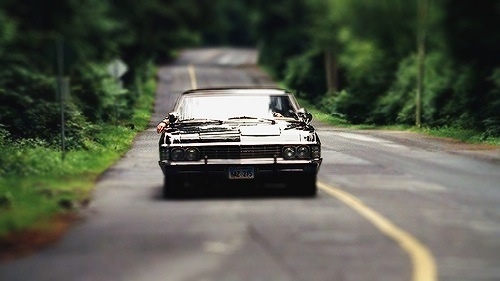 This Supernatural photo might contain macchina di serie and stock auto. 10 REASONS WHY I Amore SUPERNATURAL!! !